This is a simple yet delicious and great blood sugar stabilizing snack. All you need is an apple and some nut butter. I usually like to use almond butter. 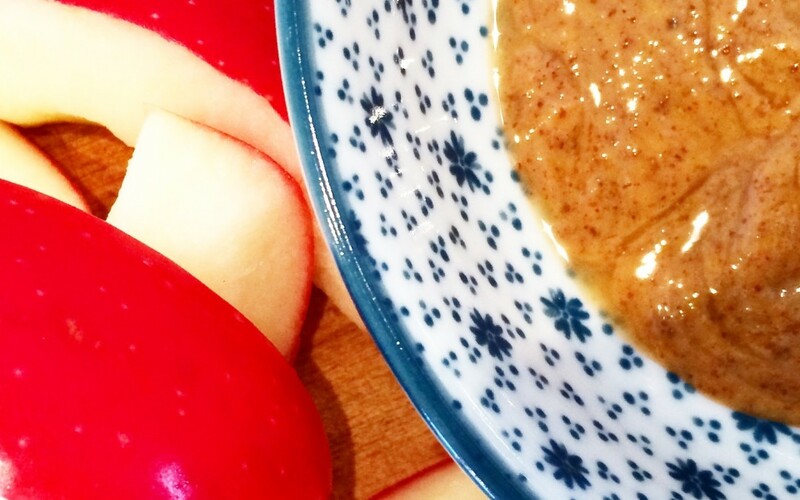 Cut the apple into slices and dip into the nut butter.